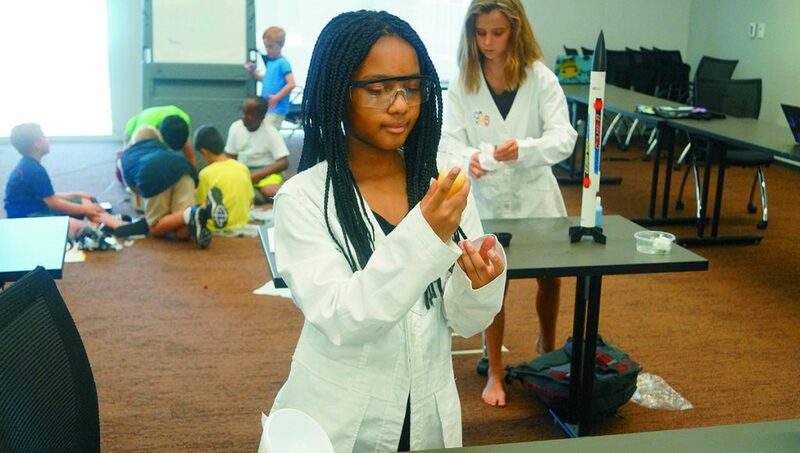 The BOS In-School Curriculum is designed to provide research based projects with a kinesthetic experience by teaching science, mathematical concepts and entrepreneurship. The BOS In-School Curriculum is designed to be used as a hands-on activity that supplements science, math, and literacy lessons. Look for the in-school BOS fall 2018!